How Does a Property Management Company Attract Prospective Tenants? 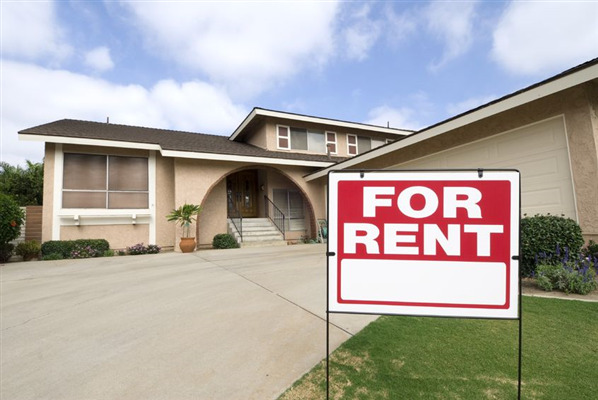 One of the benefits to hiring a property management company is that they can help you find qualified tenants for your rental home or property. 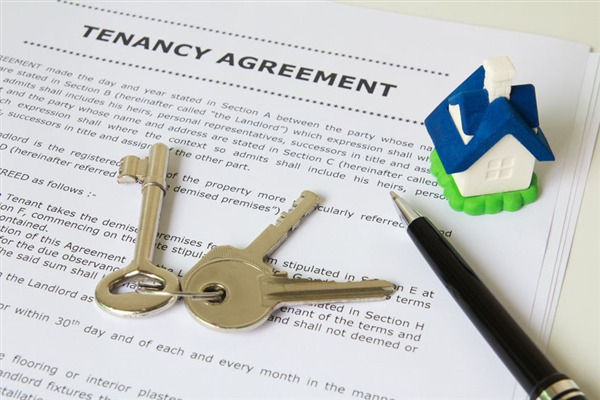 However, if you have struggled to find tenants for your home, you may wonder how a property management company goes about doing this. 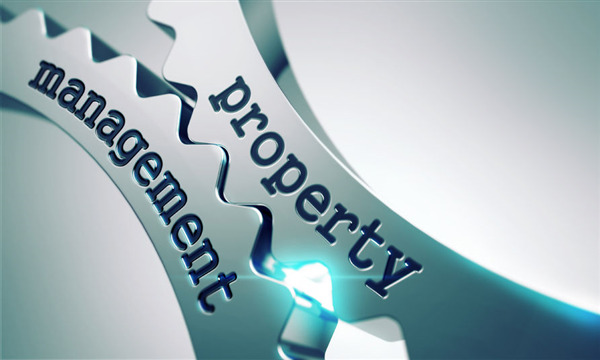 Here are a few of the ways that a property management company attracts prospective clients. 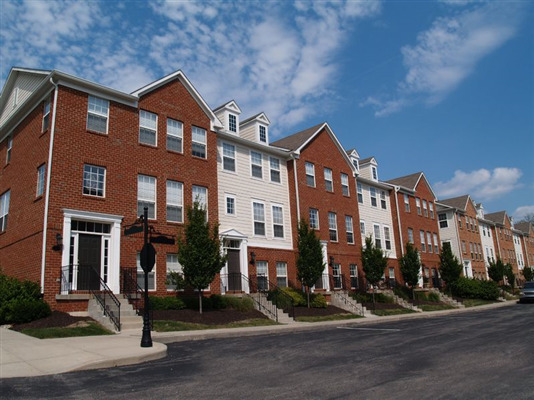 If you are looking to hire a property management or HOA management company, you may be scouring the Internet to get reviews and find out what others think about a company. So, I wanted to take the time to share with you a little about the company I use and highly recommend.